Everyone knows that Justin is from Stratford, Ontario and he is our favorite pop star. Although he is an international musical sensation, he still comes back to visit his good friends. Growing up in Stratford there were lots of places that he hung out at or have special meaning for him - from the steps of the Avon Theatre where he first started singing and earned enough to take his Mom to Disneyworld to the place he went on his first date. 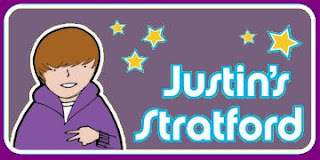 We have created a map to help you take a tour of Justin Bieber’s Stratford – the schools he went to; the ice cream parlor he went to after soccer games and the skate park where he learned his moves for his videos. Download the Bieber-iffic Map to Stratford and have a great time! 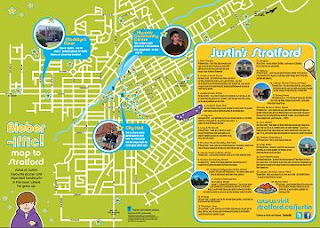 The Stratford Tourism Alliance is responsible for the creation and production of this map. 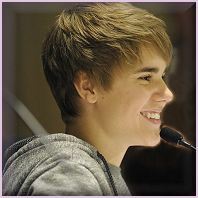 The content is based on publicly available information and is not endorsed by Justin Bieber or his management.